Provide them with plenty of resources, help guides and user toolkits: Our Marketing team is always hard at work putting together documention, user guides, and videos that explains the purpose of OneDesk, and how many of its pieces fit together. Having these important documents, readily accessible helps to reassure the client that help is there when they need it! Recognize that customer interaction is crucial. Keep them well-informed: In other words, keep your clients in the loop by continuously letting them them what you are doing, when you are doing it by and most importantly WHY you are doing it. 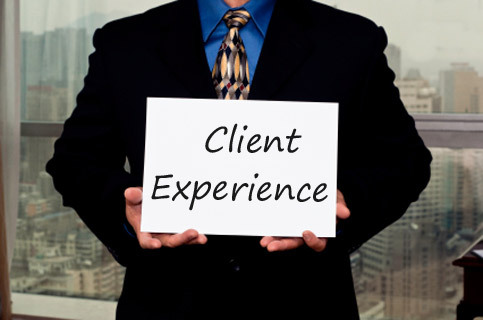 Question for further discussion: What is the most important factor when designing and implementing the ultimate client experience? Share your thoughts with our readers in the comments section below.